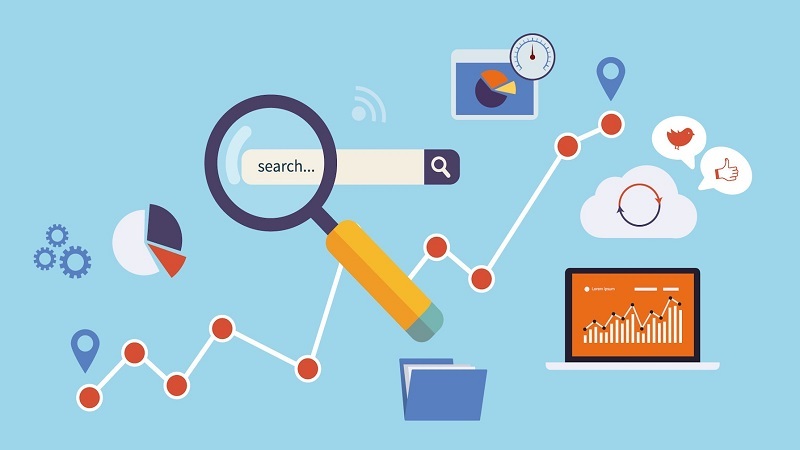 Hoping to help you get a better sense of what SEO techniques currently entail, the folks at SEO Tribunal have put together the below. Nowadays, ranking high on search engines is so challenging that a lot of people are making a very nice living out of doing just that. To make things even worse, SEO techniques rarely work for a prolonged period. 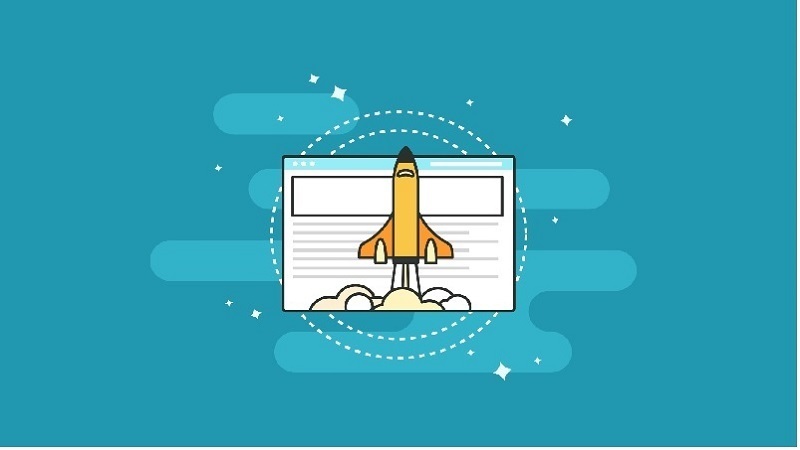 Even if you managed to have success with your SEO strategy a year ago, chances are that the same tactics will not be so effective this year, while they’ll probably become obsolete by the next year. Fortunately, Google has dropped many hints as to what has the biggest SEO impact in 2018, as far as its search engine is concerned. Hoping to help you get a better sense of what SEO techniques currently entail, the folks at SEO Tribunal have put together the infographic below. Meanwhile, we briefly analyze the four most important qualities your website needs to take into account in order to rank well on Google in 2018. Briefly explained, RankBrain is Google’s learning artificial intelligence system that measures how users interact with its results pages. 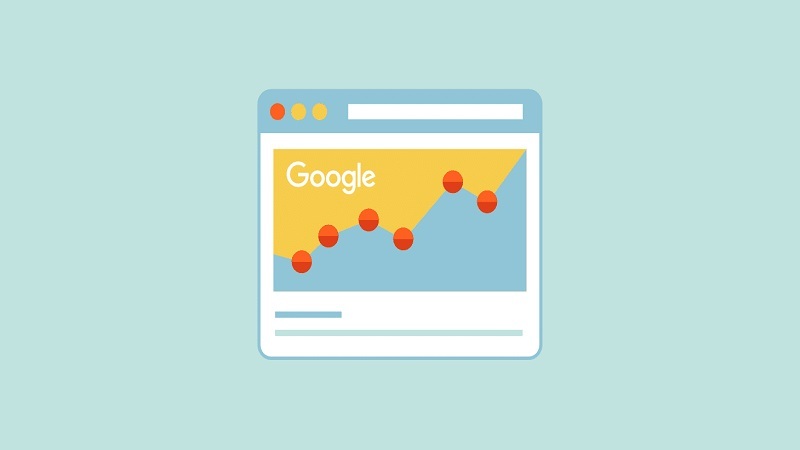 It helps Google to provide more relevant search results for users and is one of the platform's top three ranking signals, alongside content and backlink quality. In 2018, there are two factors associated with RankBrain you need to take into account - click-through rates (CTR) and dwell time. Click-through rate is the ratio of users who click on a specific link to the number of total users who view the page. The better the ratio, the more Google sees it as a relevant source of information. Among other things, more enticing titles and description tags can do wonders for improving your CTR. On the other hand, dwell time is simply the period between clicking on a page in the Google search results and returning back to the search results. As an indicator to RankBrain of user intent and engagement, bad dwell time sends a clear message to Google that the user did not find useful information on a page. Addressing the quality of the content is the best course of action when trying to improve the dwell time. Probably the most intriguing SEO trend to watch for in 2018 is the so-called optimization of intent. 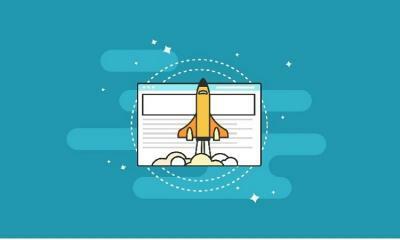 Google is planning to switch up its search algorithm so that one of the biggest driving factors for rankings will depend on the intention of the keyword. What does that mean? Well, if I use a keyword which indicates an obvious intent for buying (let's say, "affordable iPhone chargers"), Google will automatically place ecommerce sites higher in the search results than major authoritative media sites. This is all, of course, created in an attempt to make sure users get the best possible results to their queries. To make things more balanced, Google will start prioritizing highly authoritative media sites for keywords that have a clear intent for information. Following our aforementioned example, such a keyword would go somewhere along the lines of "what are the worst affordable iPhone chargers on the market." So, you’ll have to be slightly wiser with the keywords you choose to use and target with your SEO marketing strategy as you'll soon have to start taking users’ intent a lot more seriously. Even if you have a great and informative website when viewed from a desktop or laptop, if it's not responsive to mobile devices, chances are it won't rank well at all. Speaking of Google, implementing the widely dreaded mobile-first index is one of the biggest changes in SEO in 2018. This index basically means that the website ranking will be based on the mobile version of the page, not on its desktop counterpart. The idea of ranking mobile over non-mobile version of a site has been a long time coming, especially since Google reported that more searches were done on mobile devices way back in 2015. Luckily, when it comes into effect, this index will only be applied to new websites entering the world wide web. This means that live websites will still have some time to adjust their features so that they meet the new rules. Nonetheless, act quickly and make sure that your impressive website looks just as impressive when viewed on a mobile device. First things you'll want to take care of are page loading times, website navigation, design, and content presentation. It seems that actually typing something in a text box is soon going to be the secondary means of communicating with search engines. Instead, people are becoming more comfortable with speaking into a device in order to find whatever it is they’re looking for online. There have been reports that voice-enabled smart speakers will reach 55% of US households by the time 2022 comes. These predictions are, among other things, based on the facts that 60% of people using voice search have started to do so in the last year, and that about 40% of adults now use voice search once per day. If you haven't done so already, invest time in optimizing content on your website so that it becomes friendly to voice searches. 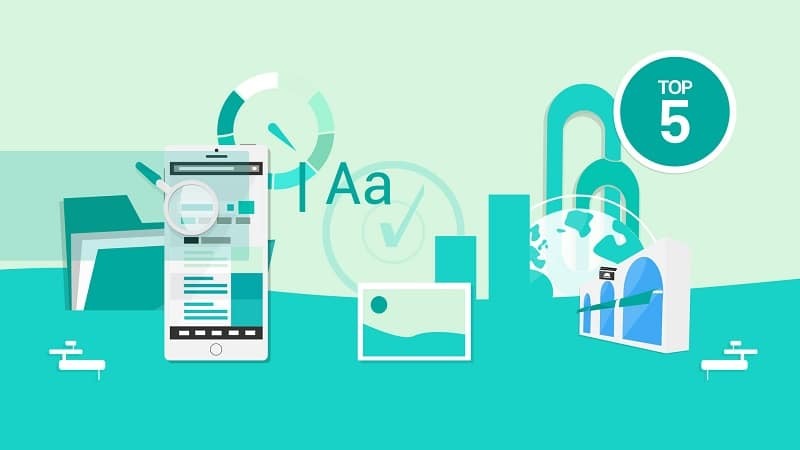 While taking the aforementioned novelties into account is of vital importance, you should not neglect other trends that are currently shaping the SEO industry. Hoping to keep you up to date, we've got you covered with precisely 72 of those. The following infographic is a must-read for any aspiring SEO expert hoping to make it in 2018, or for a seasoned SEO specialist who just wants to stay up to beat with all the latest trends. The infographic analyzes a lot of different SEO-related topics, deals with many of the field's most common questions (such as how long does it take to rank on Google and similar platforms, or what's the difference between organic and ads-driven traffic), and answering them within the context of the current year. Harsha Kiran is the SEO director of Seotribunal.com, an SEO ratings & reviews portal. Harsha has been involved in search marketing since the mid-2000s. He's a regular writer on topics including SEO and affiliate marketing.